Well hello Reverse Confetti friends! We have had such a wonderful time celebrating our FIRST BIRTHDAY with all of you and sharing all of the fabulous sneak peeks for this month’s brand new release. We hope you’ve liked what you’ve seen so far! With 6 new stamp sets and 6 new Confetti Cuts Dies, there’s a lot of inspiration to be had. Today, since it’s the 8th of the month, the Confetti Crew, Challenge Crew and a few of our friends are excited to bring you a few more projects for our ReverseConfetti new release blog hop using all the latest RC products. 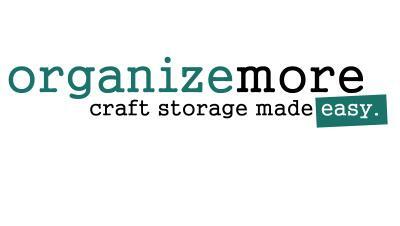 Now’s the time to hop along with us and be sparked by the crafty goodness! The hop started over on the Reverse Confetti blog, and you should have made it here from Laurie's blog. It would be worth your while to start at the beginning of the hop, so you don’t miss a thing. 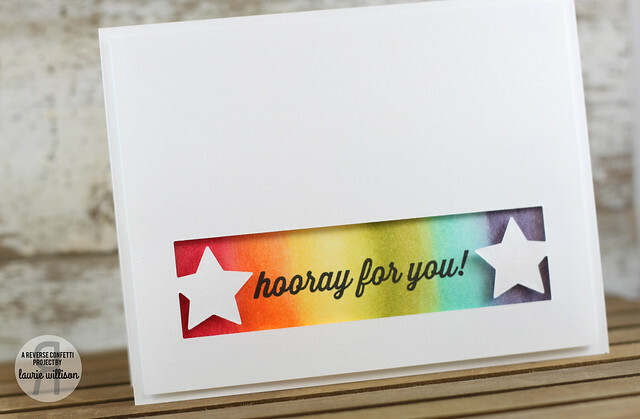 We have tons of inspiration for you to see using all the new Reverse Confetti stamp sets and dies! For this card, I created a water color panel for the background. I used the star die cut to cut a frame out on the front card panel. Then I stamped the sentiment from the new set called Winning, in the center and attached the front panel with foam tape for some dimension. I hope you’ve enjoyed hopping with us today. Be sure and hop with us on the 8th of EVERY MONTH for more REVERSE CONFETTI inspiration! 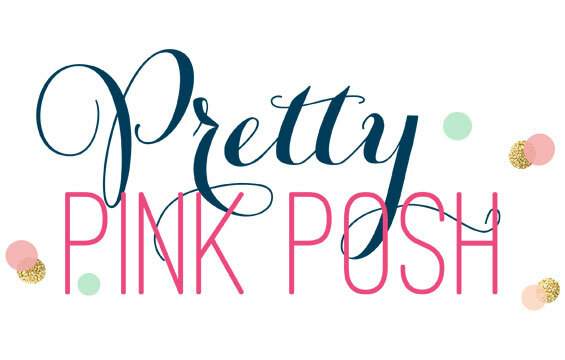 Now it’s time to hop on over to Lisa’s blog. 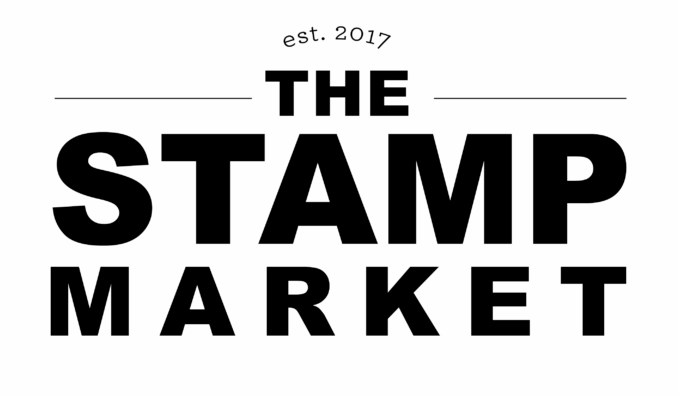 If you get lost along the way, you can find the hop order and list of all the participating designers over on the Reverse Confetti blog. May’s SKETCH FOR YOU TO TRY is open for you to play along. Click HERE for a chance to win. AND, be on the lookout for a NEW COLOR challenge we will be introducing on May 16th and another way to win! great card! love the watercolouring. seriously awesome, Laurie! love the stars this way and your rainbow bg as amazing! sponged? gorgeous, love the pop of color a midst the white! AWESOME card, Laurie, love the watercolor! The watercoloured background is amazing! What an awesome card love the water color bg the star cut out is cool and so is the sentiment! Stunning!!! I can't stop looking at this...perfection! Super design for watercolor - love! Awesome background Laurie, GREAT card!! FYI--- this is AMMMMMMMMAZING! 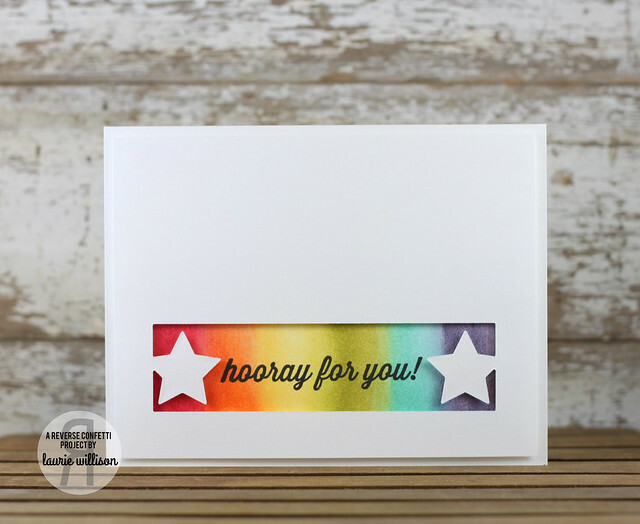 I LOVE the rainbow and the use of the star die! WOW! You rock! AMMMMMMMAZING! Wow, this is super gorgeous and very creative! I really love it Laurie, tfs!